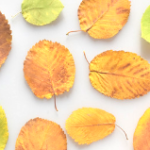 It’s thrilling to find a document that can solve one of our genealogical problems. But that thrill can turn into frustration when we can’t read a name or an important word. As we try to decipher it, it’s normal to focus on the troublesome word. 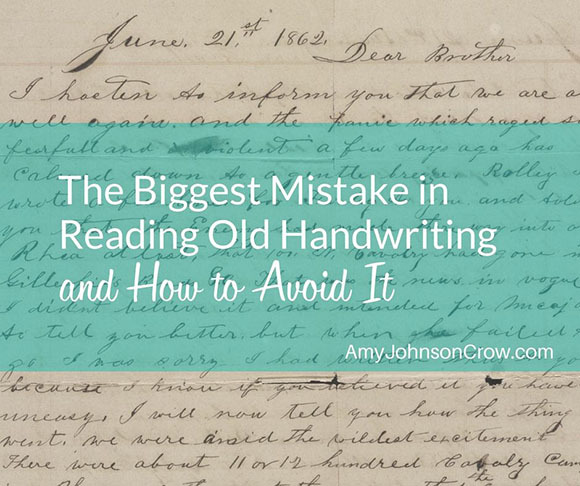 However, focusing too much on that word or name could be keeping you from reading old handwriting. Here’s a way around that. The problem is that we don’t have anything to compare it to. Taken out of context, this is just a scribble. We need to look beyond the word that’s tripping us up. Now we can see other things the person wrote and start comparing. Look for things that you know what they are. Let’s say that you thought that word was “Witt.” Compare it to “William.” The first letter in the word doesn’t look like the “W” in William. It looks closer to the “M” in “Martin” (in the first line). It’s missing a hump, compared to the M. I’m thinking it’s a capital N.
What about the next letters? Is that an “i”? Again, look at letters that you know. The two “i”s in William are both dotted, as are the “i”s in Martin, Otis, and Wilson. The word in question doesn’t have a dot. I don’t think it’s an I. What about the last letters? Two “t”s? A “t” and an “h”? Look at the “h” in Johnson; it has a definite loop at the top. The word in question doesn’t. I think it’s two “t”s. 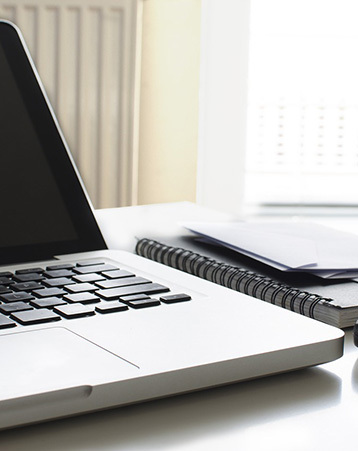 When you have a document that has some boilerplate language (that is, words and phrases that appear regularly in records like the one you’re looking at), knowing what the word should be can help you figure it out. More context for the win! Next time you are having trouble reading some handwriting, look around at the rest of the record and start comparing to known words and letters. If you need help from others, share more than just that one word. Give them the opportunity to get context and start comparing the handwriting. 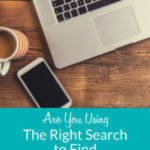 Are You Using the Right Search to Find Your Ancestors? 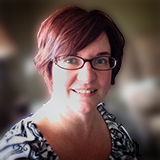 This entry was posted in tips and tricks by Amy Johnson Crow. Bookmark the permalink. Great advice, cousin Amy; context can tell us so many things. Another thing I sometimes try is to write the word while looking at it (no pencil necessary for this). A body-memory of what the strokes are supposed to mean can sometimes reveal more than strictly visual puzzling over the word or difficult letters. Now that is a great (unthought until now) idea! Great idea. I never would have thought of that. Thanks for sharing. I use this all the time when trying to decipher old handwriting. Works very well! This good information to have as I prepare a group of our members for indexing classes. Thank you for the advise. Old handwriting gets harder and harder to read. I worry we will lose a lot in this generation that is coming up, with those who aren’t taught cursive. I wonder about that, too. Great, helpful article. I have been reading old handwriting ( mostly church records) in English, Hungarian, Latin, French and some Polish for over thirty years. I have made some mistakes in the past and redone my transcriptions. Each new case brings more exotic handwriting to decipher. The best advice I got was from a Canadian researcher named Felix Game. He said to do it everyday and read, read, read the records like a book ! It paid off. This is a fantastic blogpost which makes a very good point: reading script in context to determine what it really says. As one who is exploring my own early American roots now, this will help me decipher some handwritten wills, census and other misc writings I’ve been struggling with for too long. Thanks! Glad it was helpful to you, Janis! Thanks for stopping by and letting me know. I’ve learned more from you in the last 15 minutes than I have from almost any other source in quite some time. I’m so glad I found you! I have a real problem, last name of woman is blurred, how do I find out what it is?? 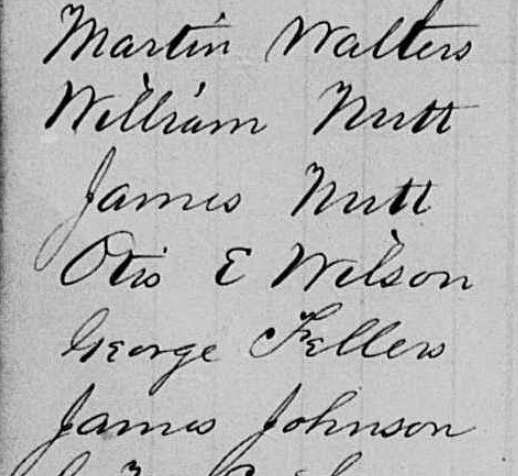 Where was the letter about the names from, I ask as my grandad name is James Johnson and it looks almost identical to his handwriting. I believe it was a census record, but I can’t locate which one right now. 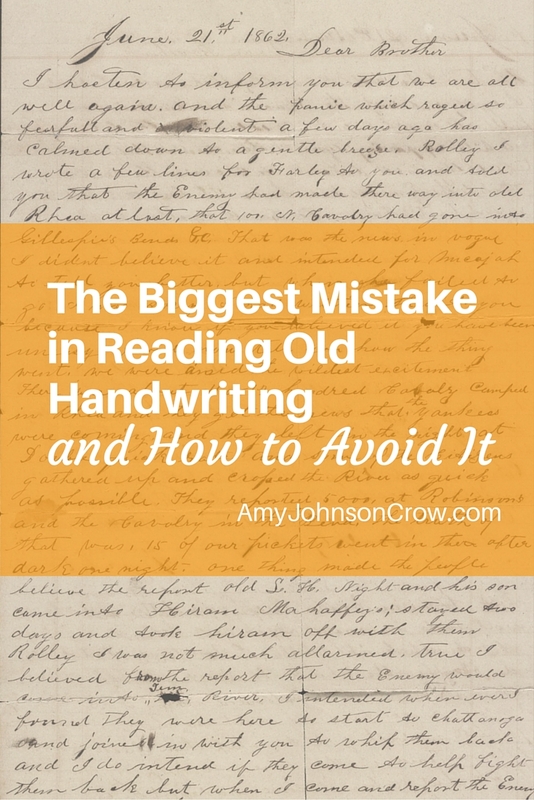 Grand advice for those unused to cursive writing-Copperplate or other. I have to chuckle a tad thinking of physicians and others who have the penmanship of a Transylvania denizen. Those of us who are practiced at reading old handwriting are going to become more important as more time passes. Only two years ago I was helping other sightseers in Washington decipher the Declaration of Independence! I seem to remember learning about archaic handwriting styles back in high school, so apparently nobody is learning anything at all about handwriting now! Cursive handwriting is Important, and studying calligraphy is a big help, since most of the documents were done in some form of calligraphy, it’s how I’ve learned how to read the old documents. when you think you’re looking at an ” f ” and it’s really and “s”. Thanks for sharing. 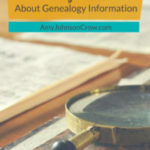 "10 Essential FREE Genealogy Resources"